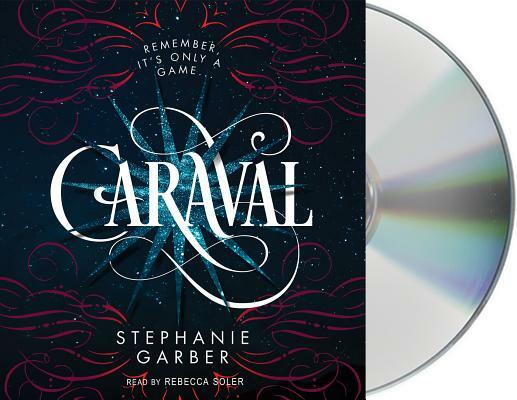 Welcome, welcome to Caraval — Stephanie Garber’s sweeping tale of two sisters who escape their ruthless father when they enter the dangerous intrigue of a legendary game. Stephanie Garber loves Disneyland because it’s the one place on earth where she feels as if the fantastical stories she loves to write about could actually come to life. She is the #1 New York Times and internationally bestselling author of Caraval and Legendary.